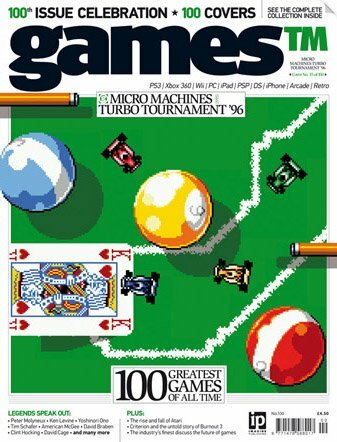 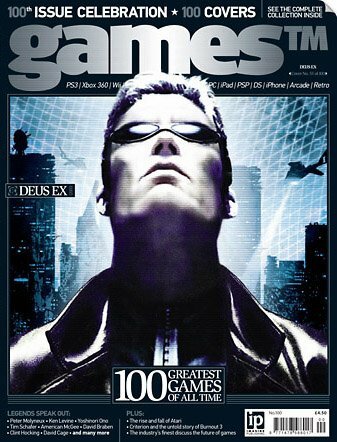 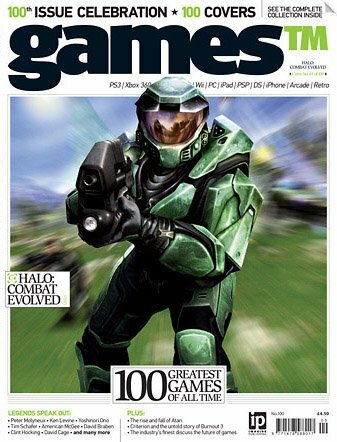 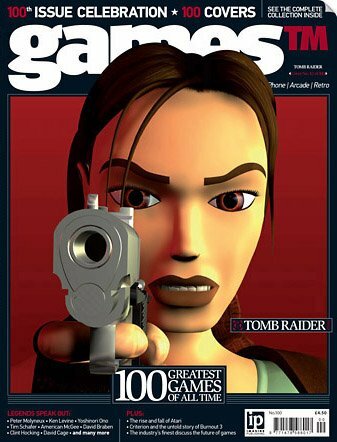 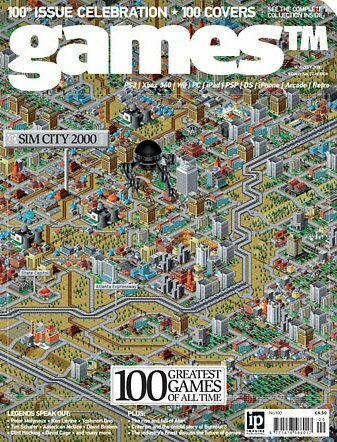 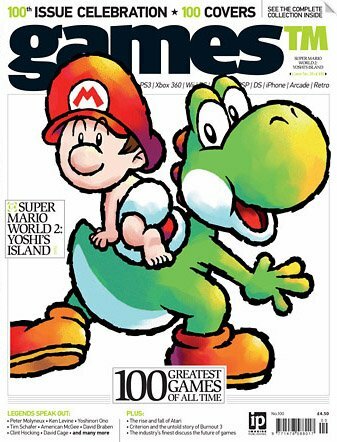 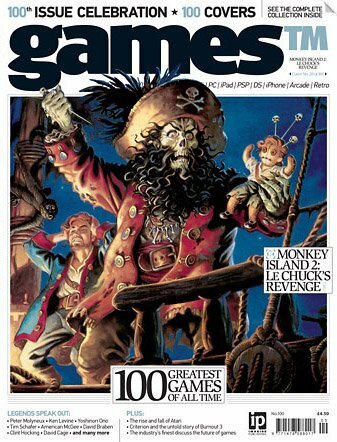 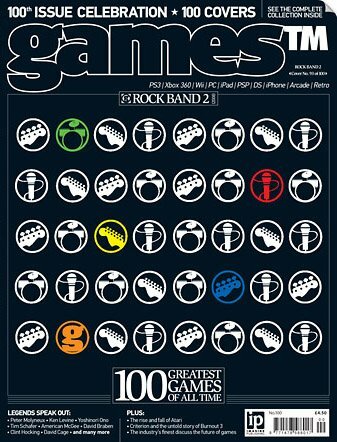 This could sort of be seen as a companion to the "200 covers of Edge Issue 200," except that Edge just picked a bunch of iconic games, sometimes giving a single game 5 or 6 covers, and leaving other important games out entirely. 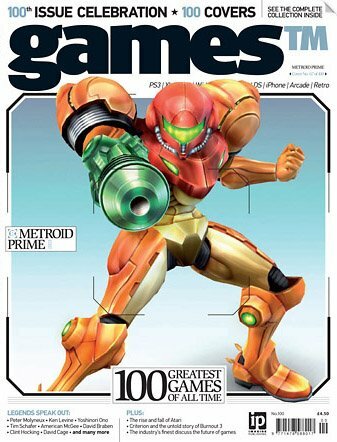 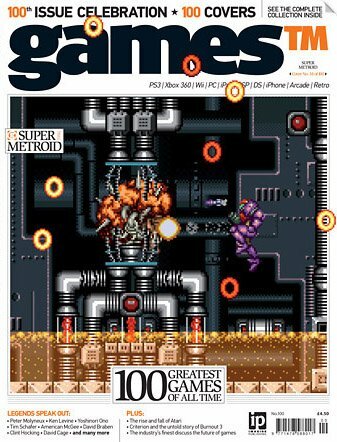 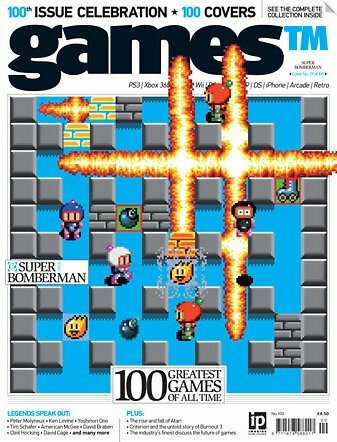 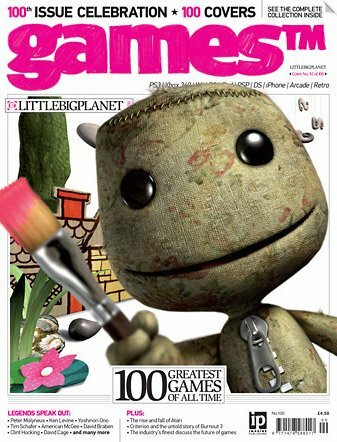 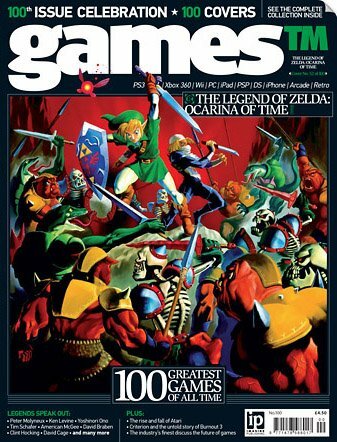 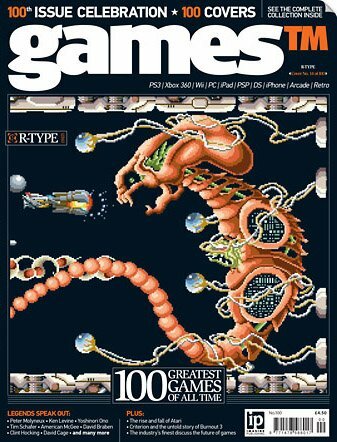 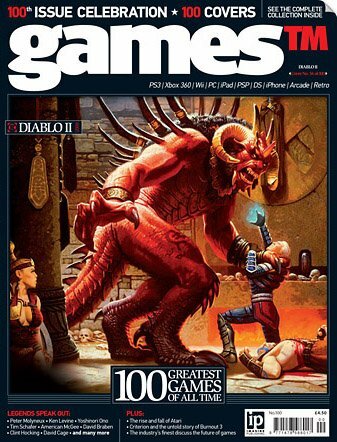 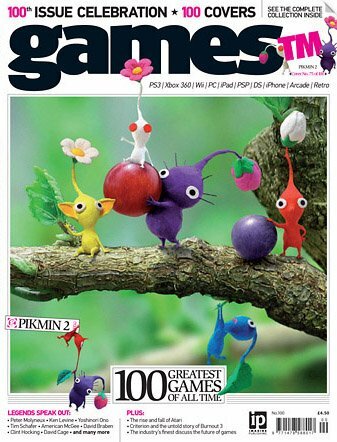 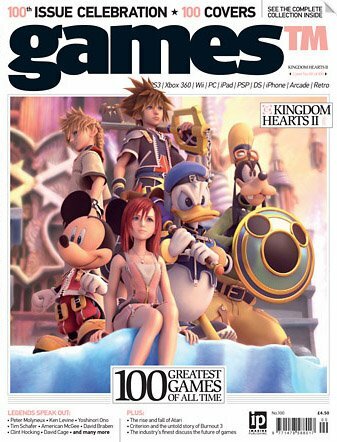 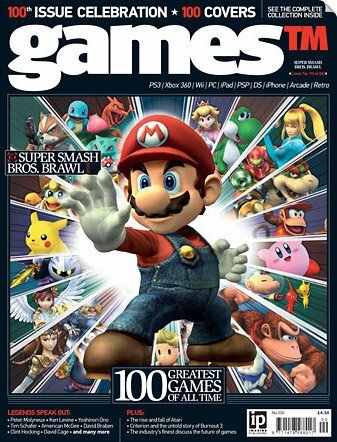 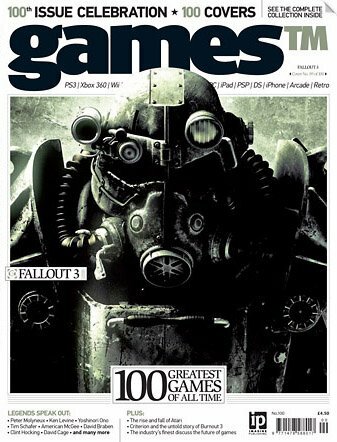 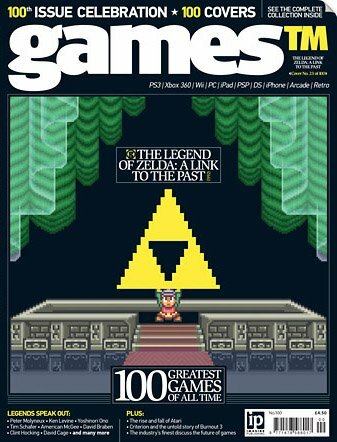 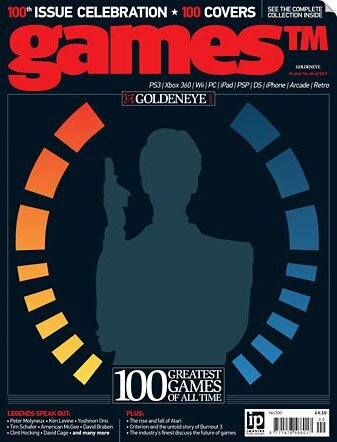 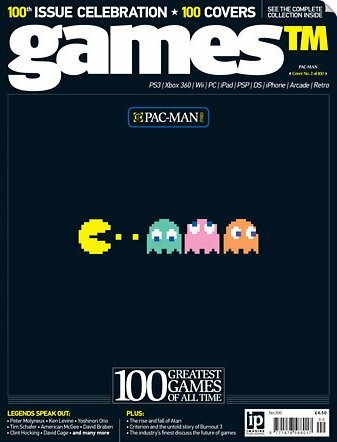 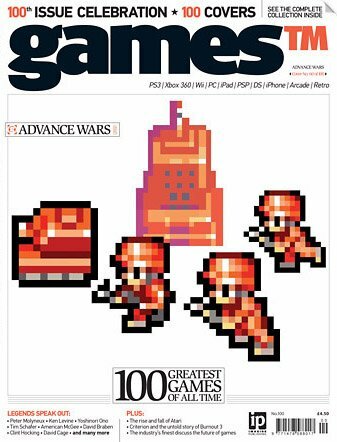 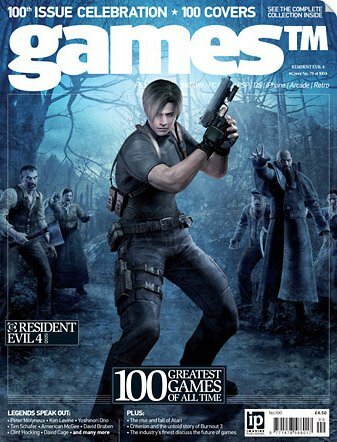 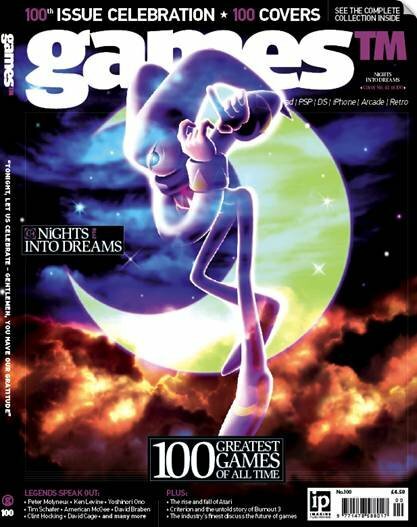 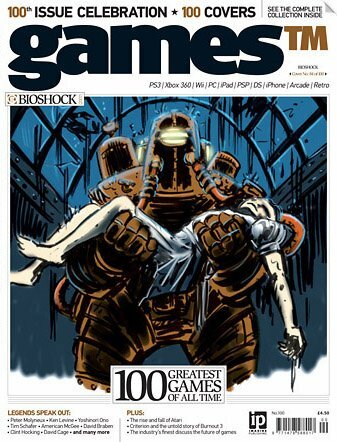 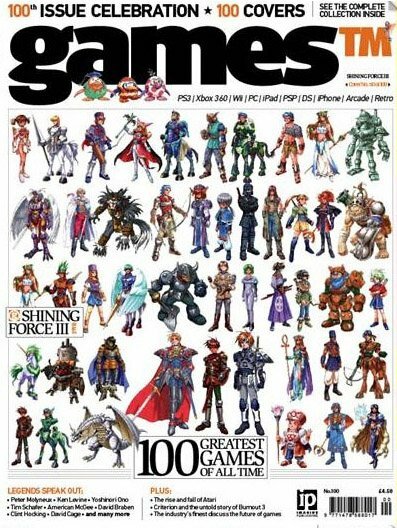 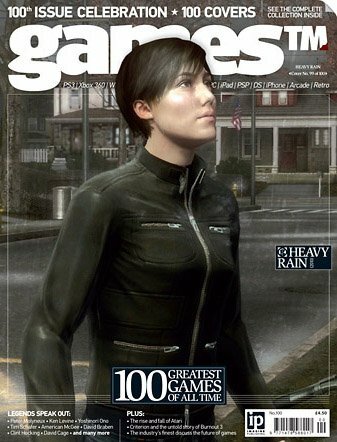 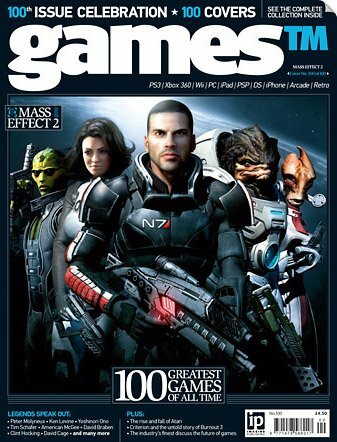 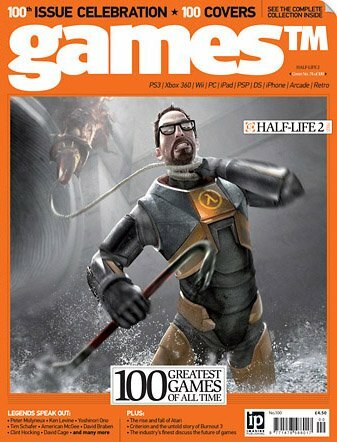 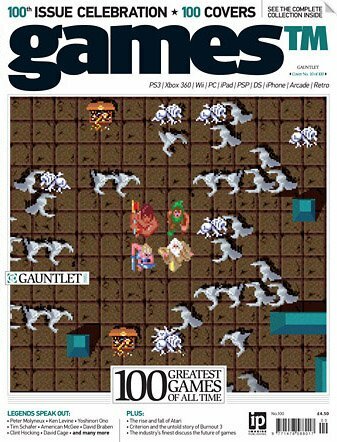 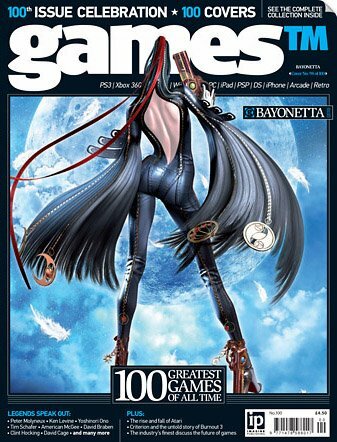 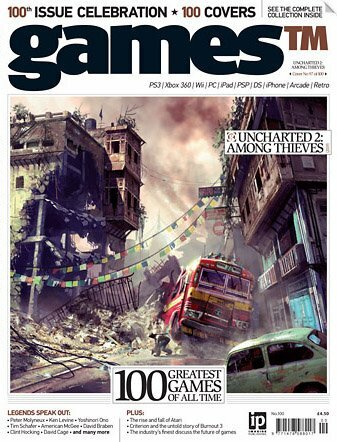 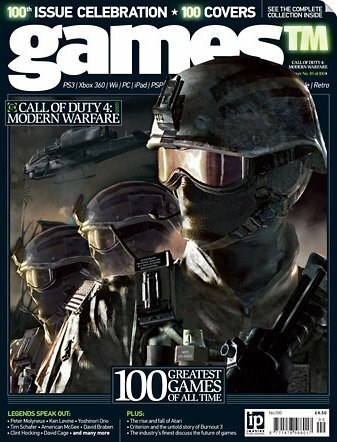 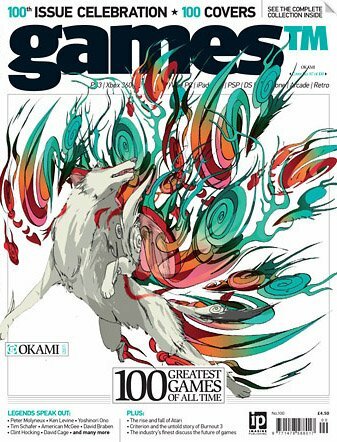 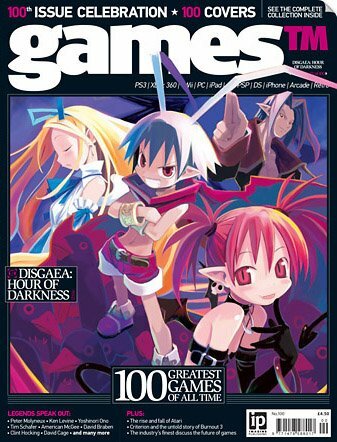 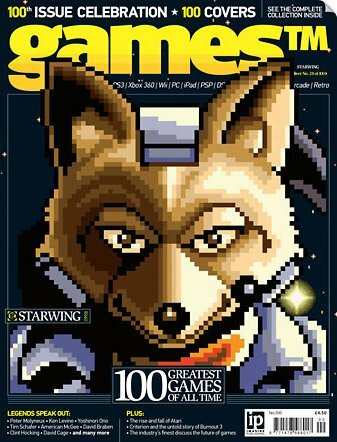 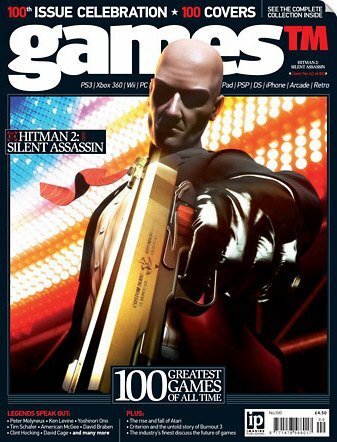 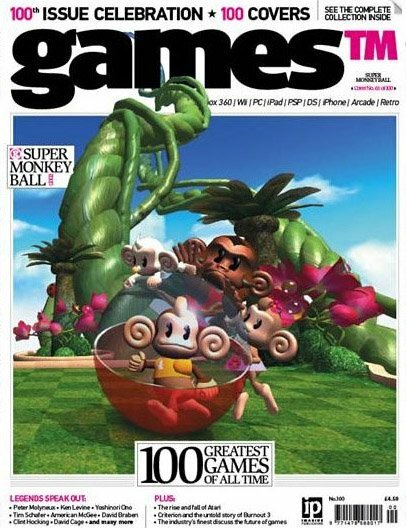 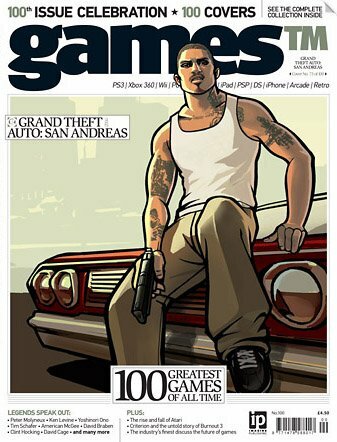 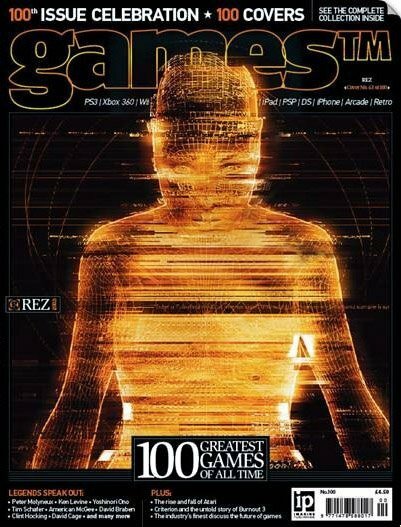 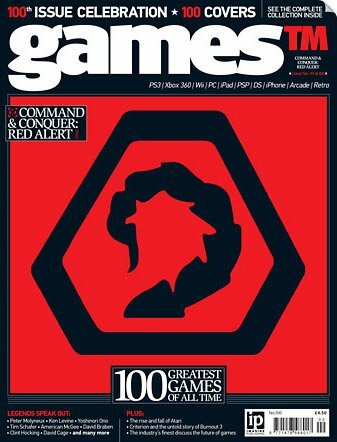 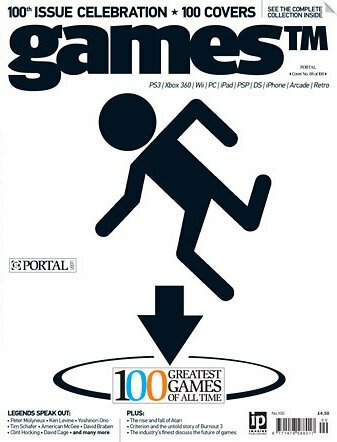 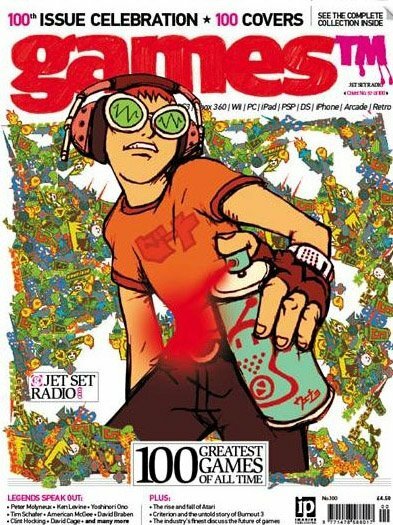 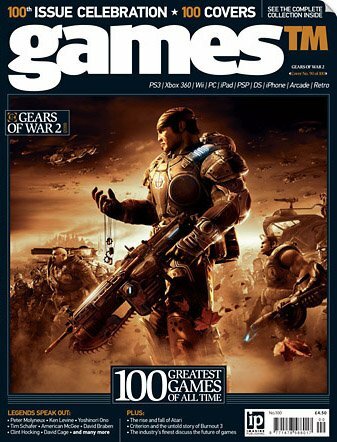 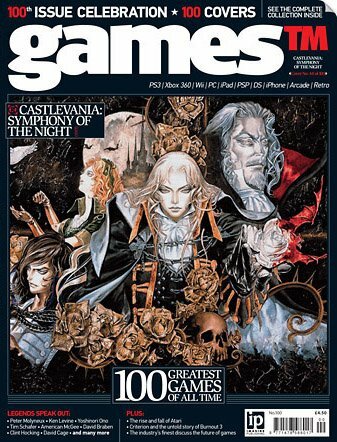 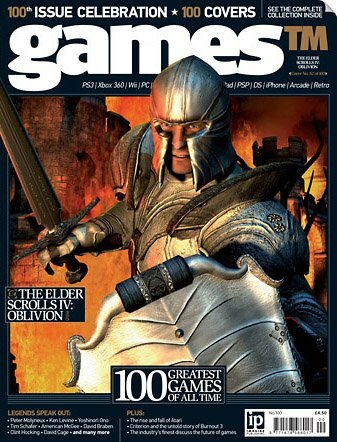 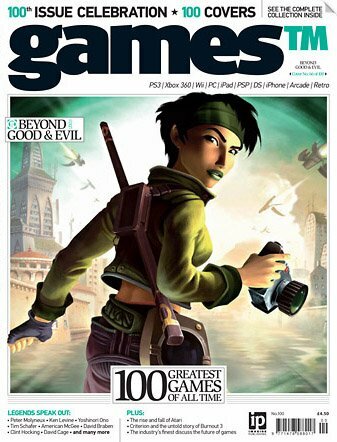 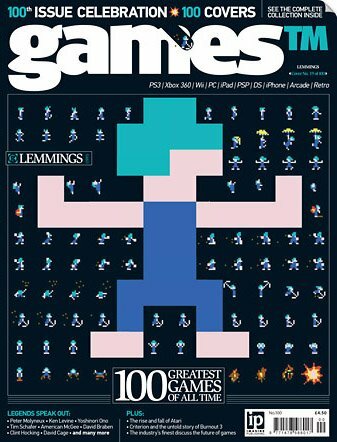 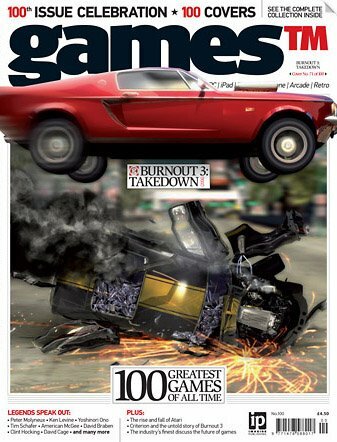 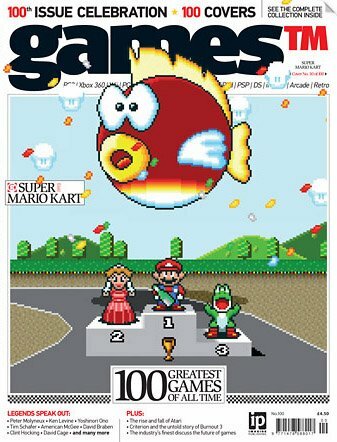 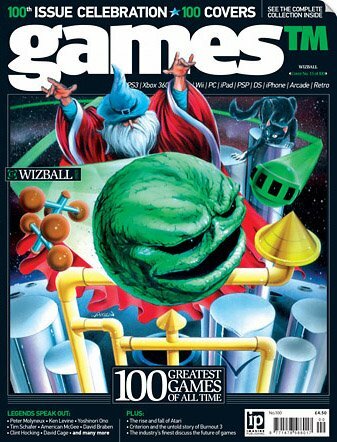 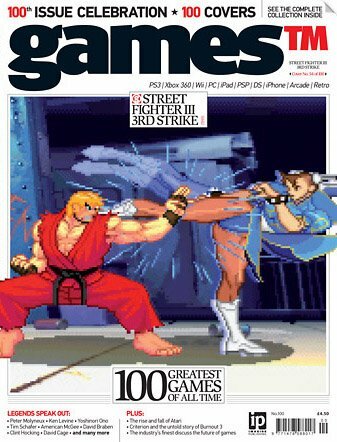 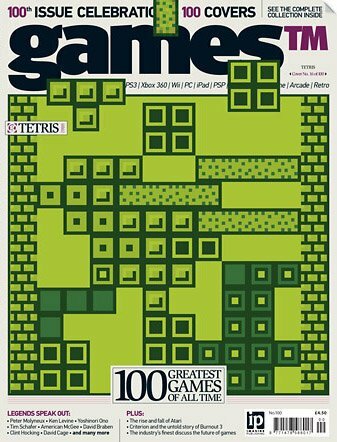 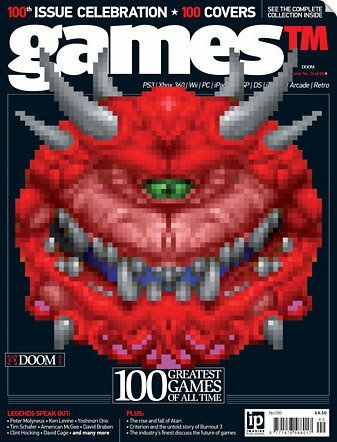 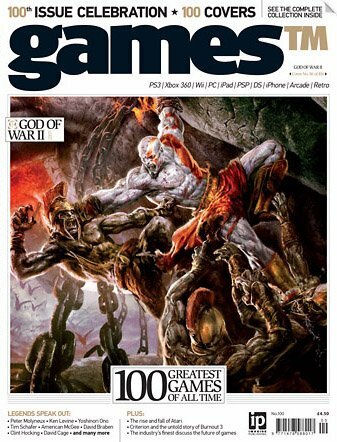 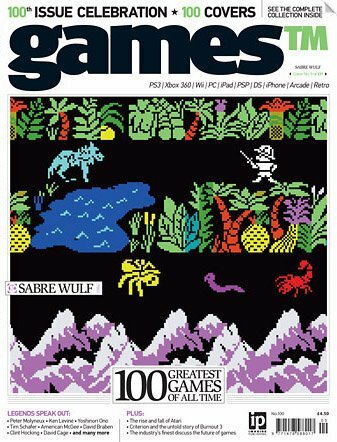 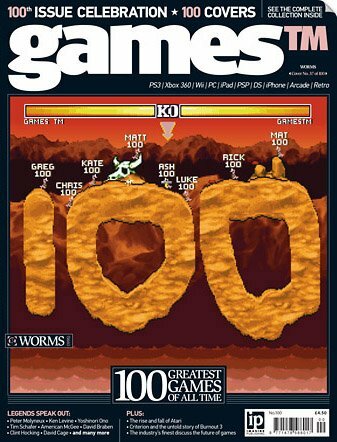 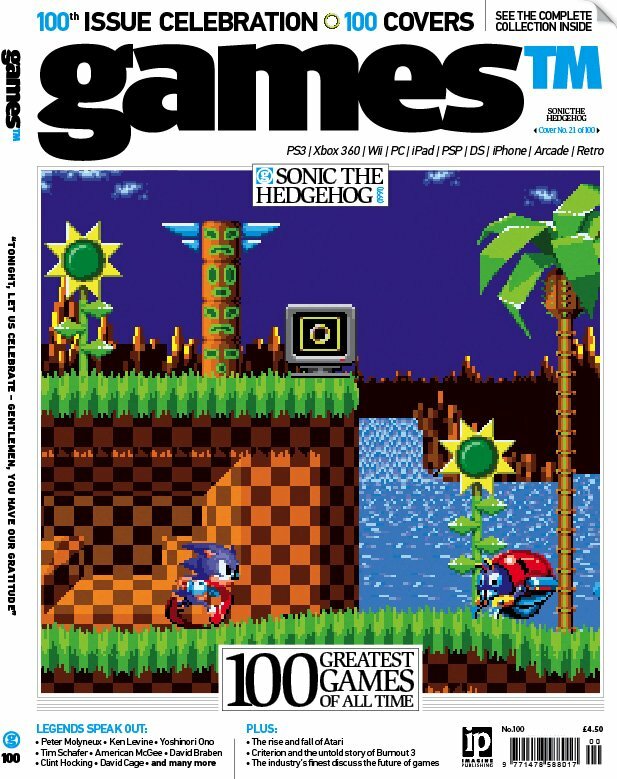 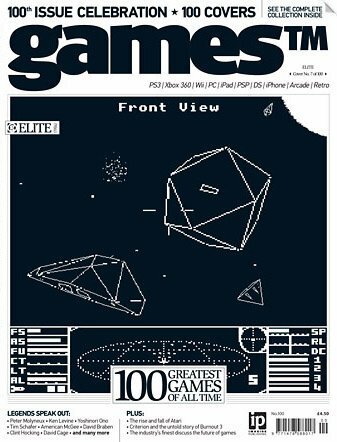 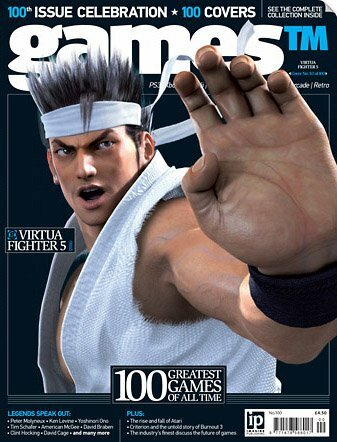 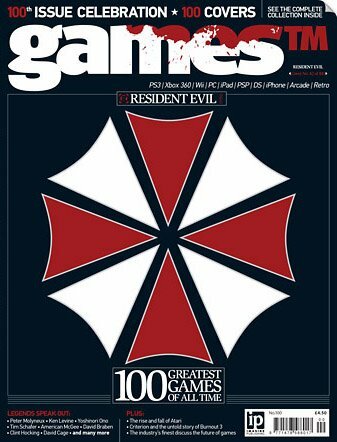 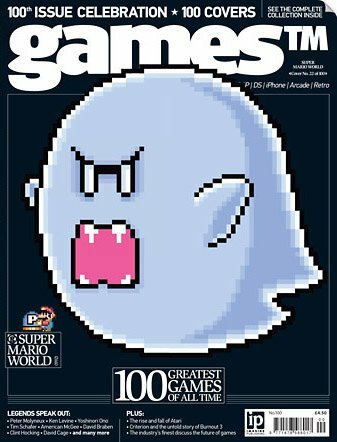 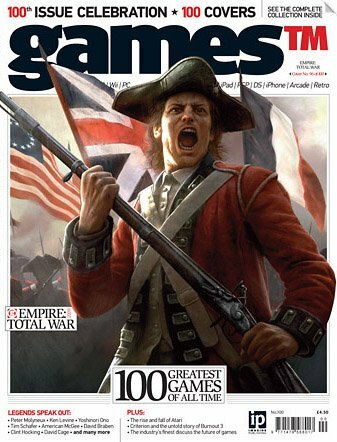 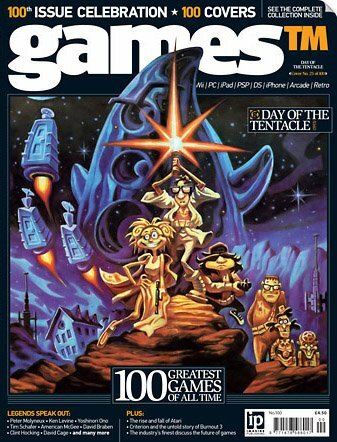 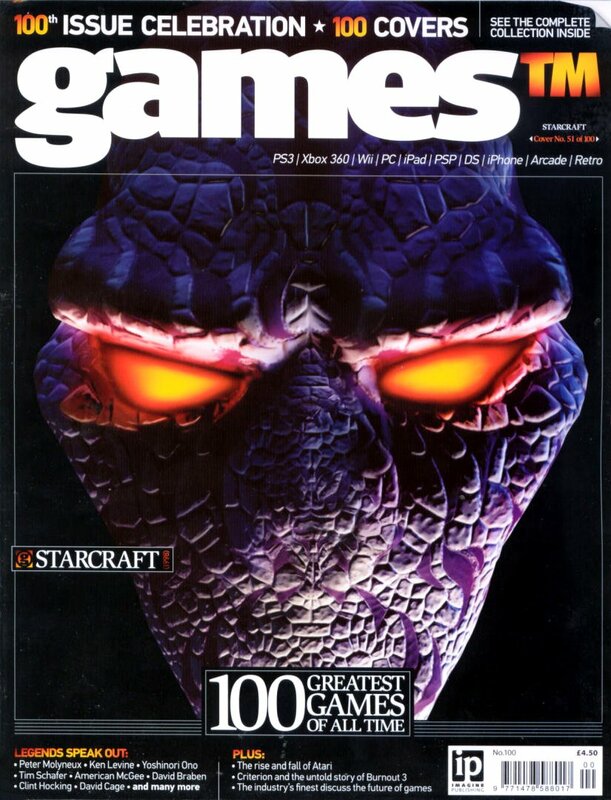 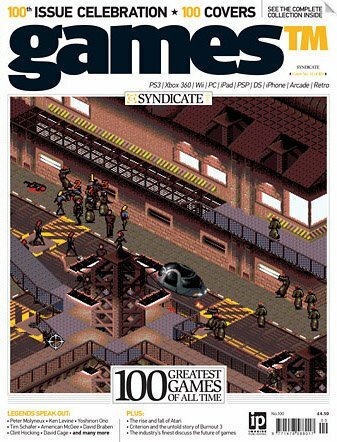 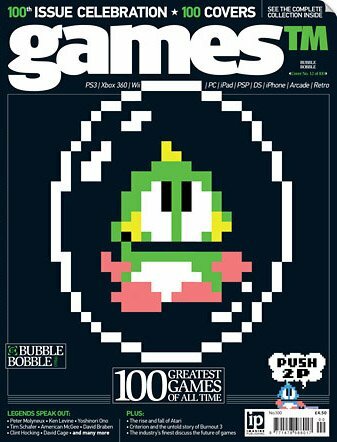 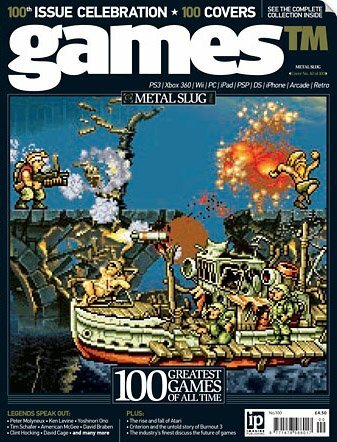 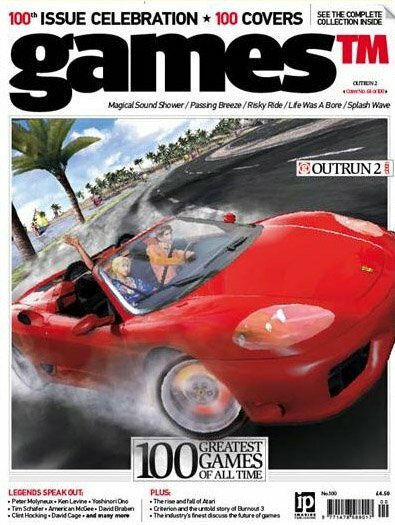 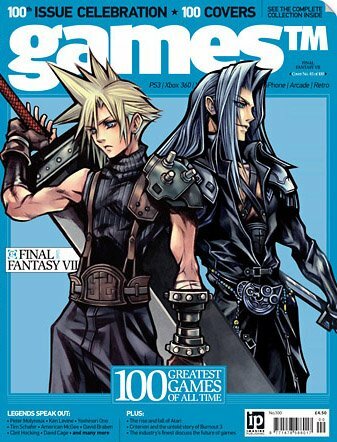 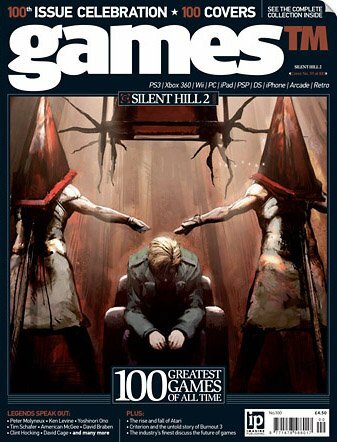 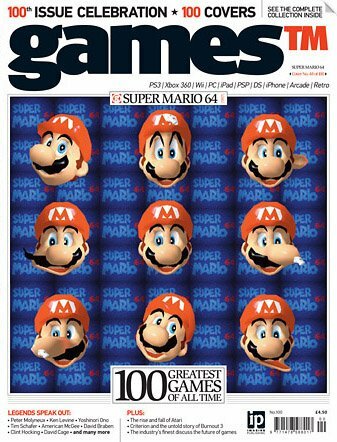 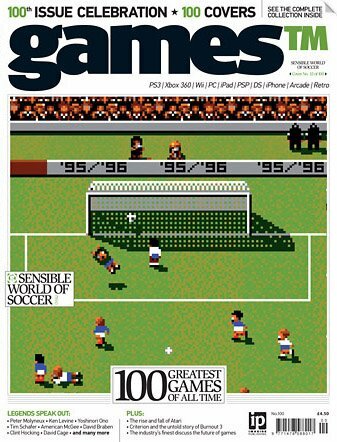 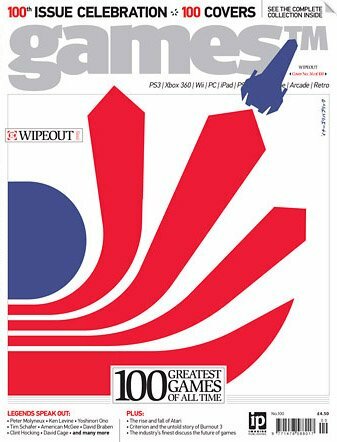 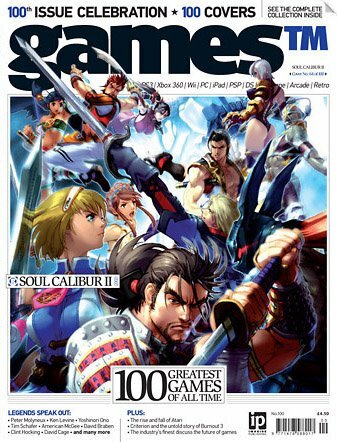 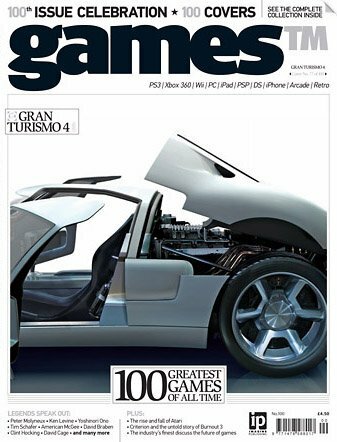 But for its 100th issue, GamesTM decided to do what most mags do on their 100th issue and make a "top 100 games" list, but rather than simply put them in an article, they gave each game its own cover. 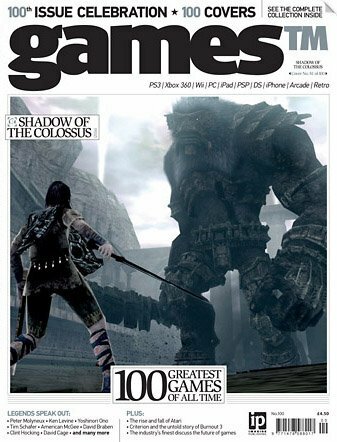 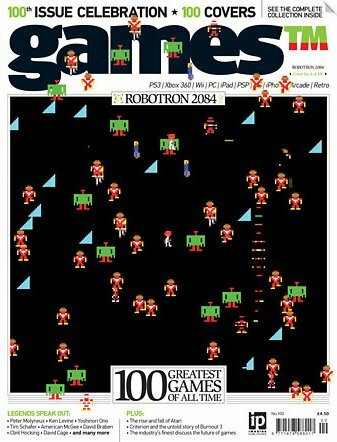 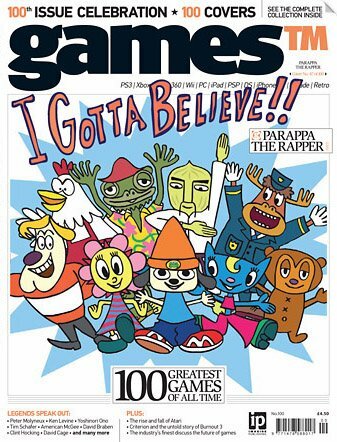 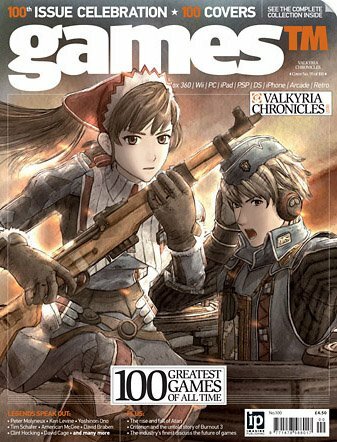 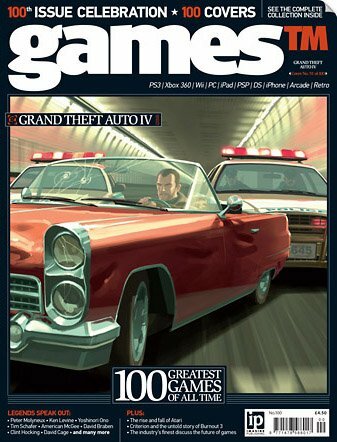 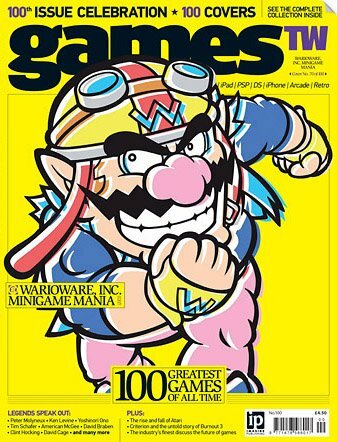 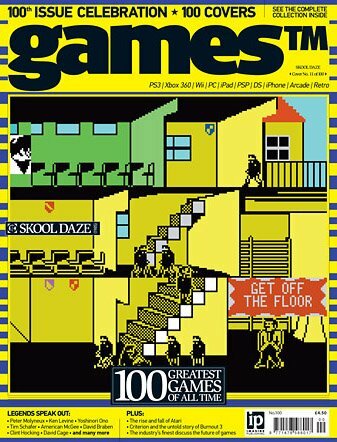 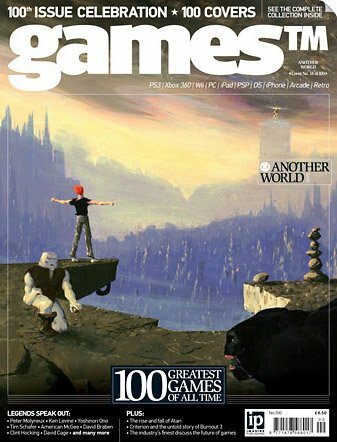 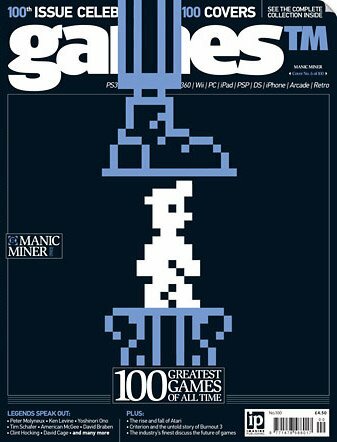 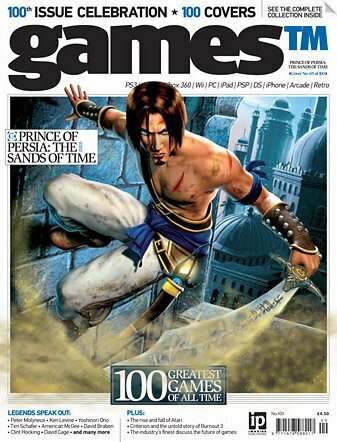 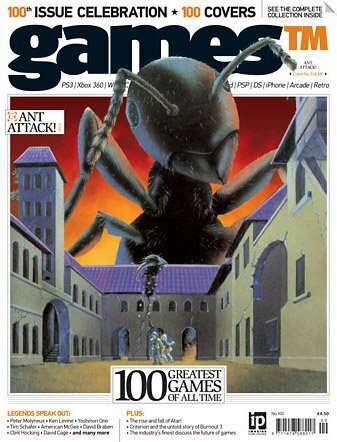 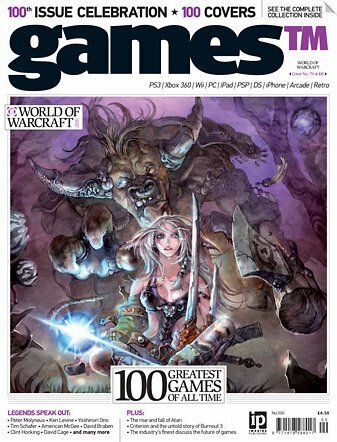 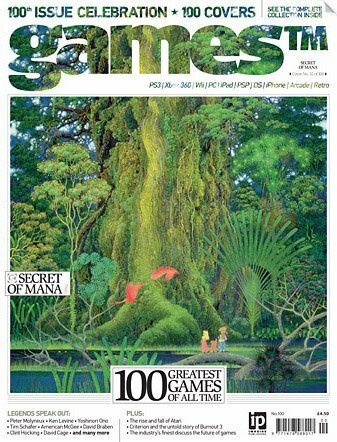 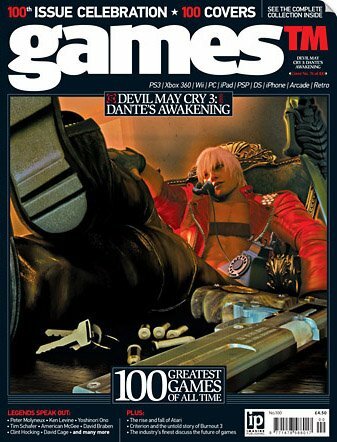 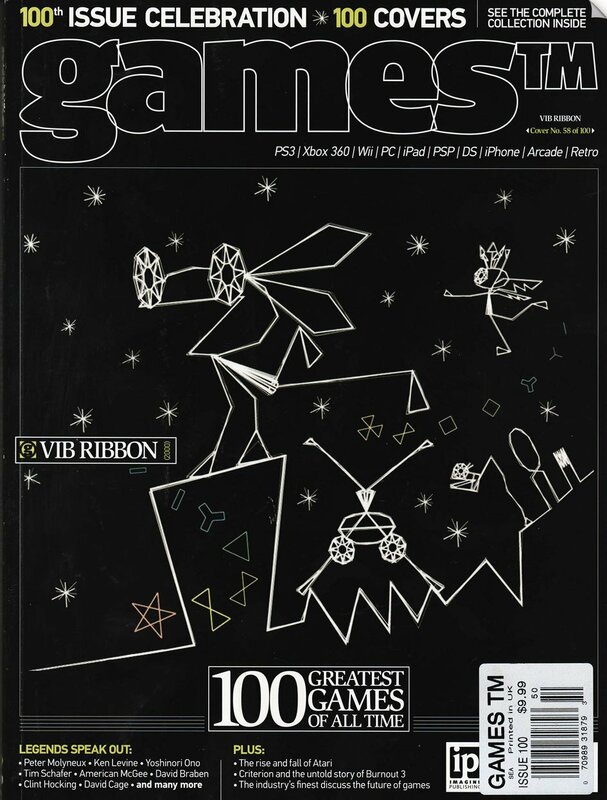 The issue was published in 2010, so anything newer than that naturally wasn't included, but it's the earliest games that prove to be the most interesting. 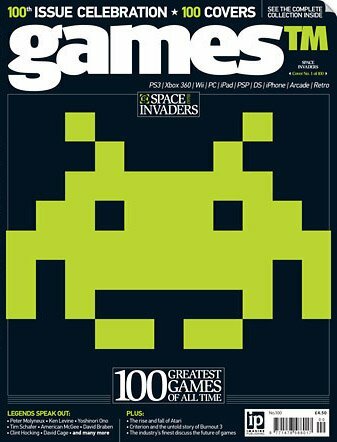 GamesTM is a UK mag, and it shows. 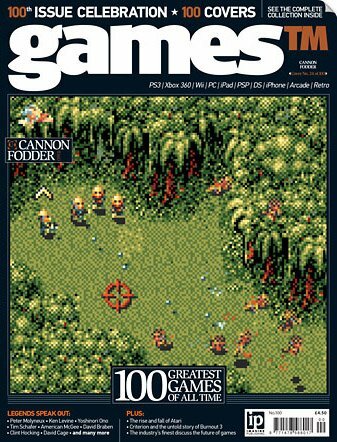 The list, which is in chronological release order, is an interesting peek into the minds of UK gamers, and how the earlier days of their gaming history is quite different from what was happening in the USA and Japan. 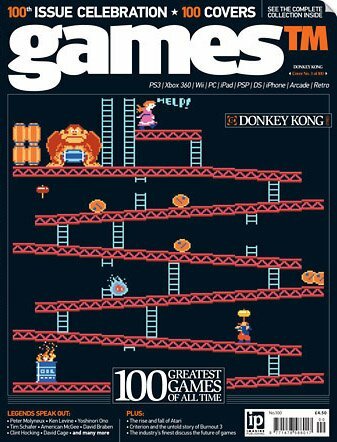 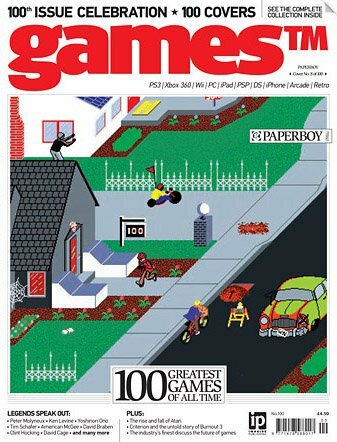 Can anyone imagine a top 100 games of all time list made in the USA or Japan not including a single NES game? 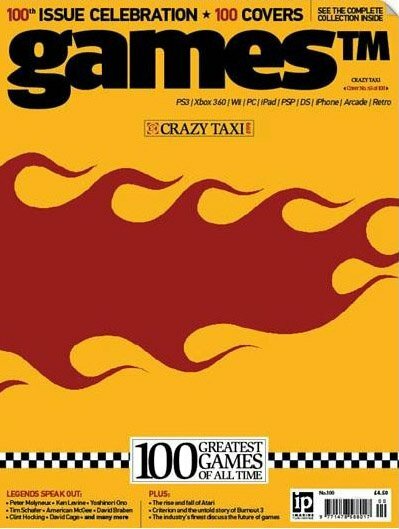 Because you won't find any here. 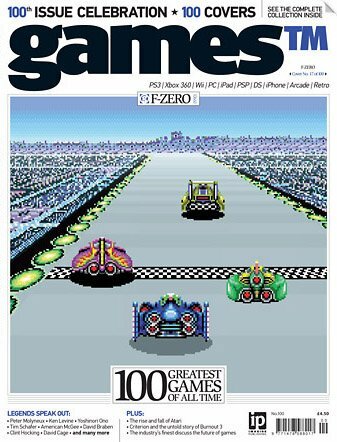 Indeed, the first console game to make the list is 1989's Tetris for Game Boy, followed by F-Zero for the SNES. 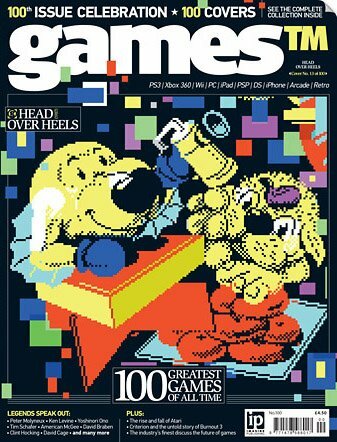 Everything before that is either an arcade title or else a UK-home-grown game for one of the 8-bit computers that everyone in the UK was playing while the rest of the world played mostly Japanese games on their 8-bit consoles. 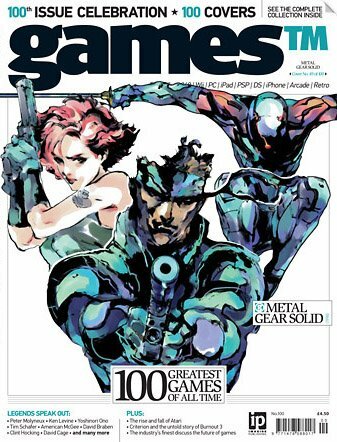 So what do you think of this list?